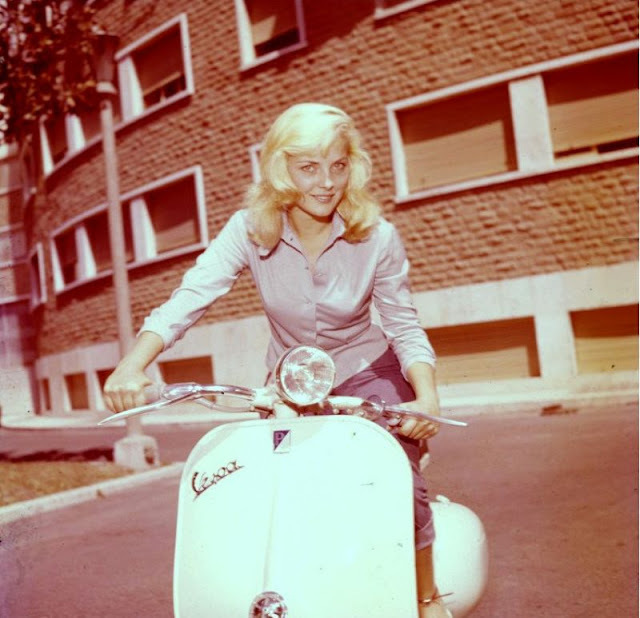 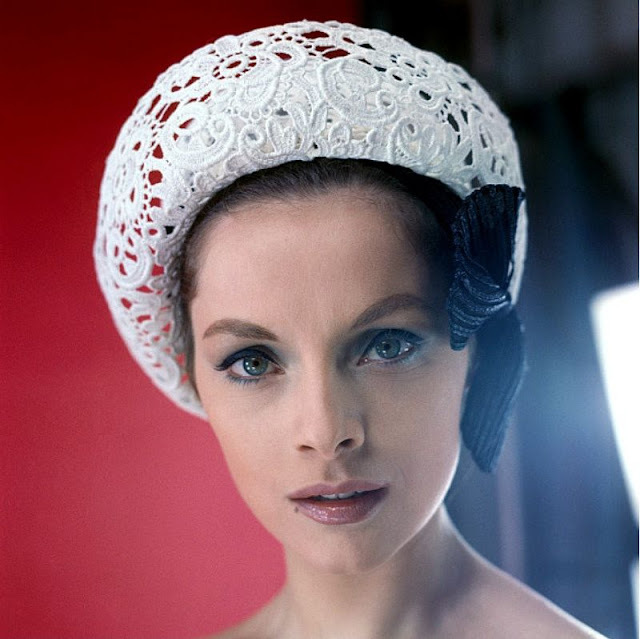 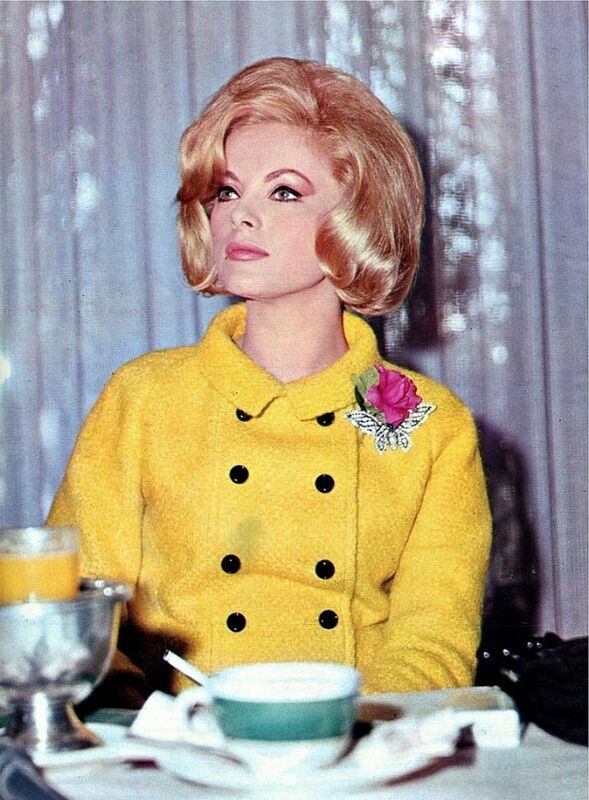 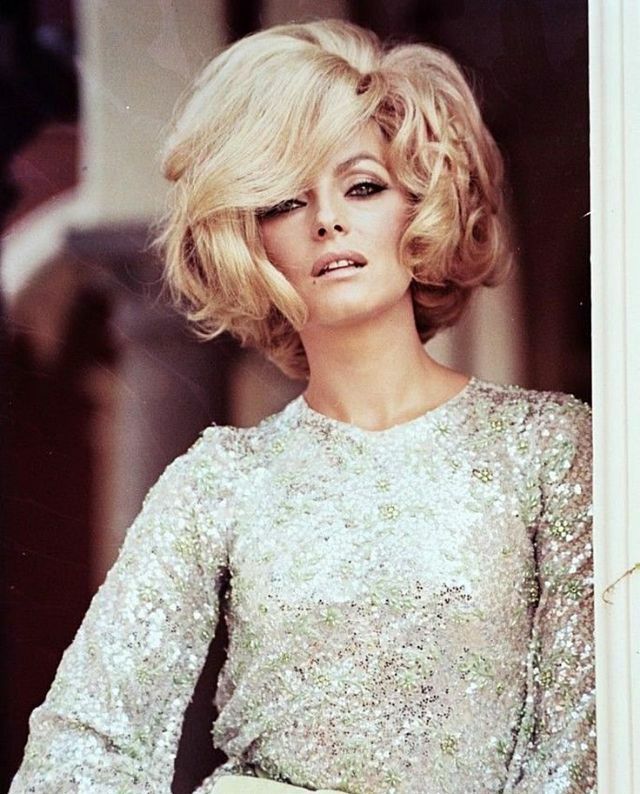 Born 1936 in Ancona, a city and a seaport in the Marche region in central Italy, Italian award-winning actress Virna Lisa Pieralisi, better known as Virna Lisi, was discovered in Paris by two Neapolitan producers, Antonio Ferrigno and Ettore Pesce who cast her in La Corda d'Acciaio in 1953. 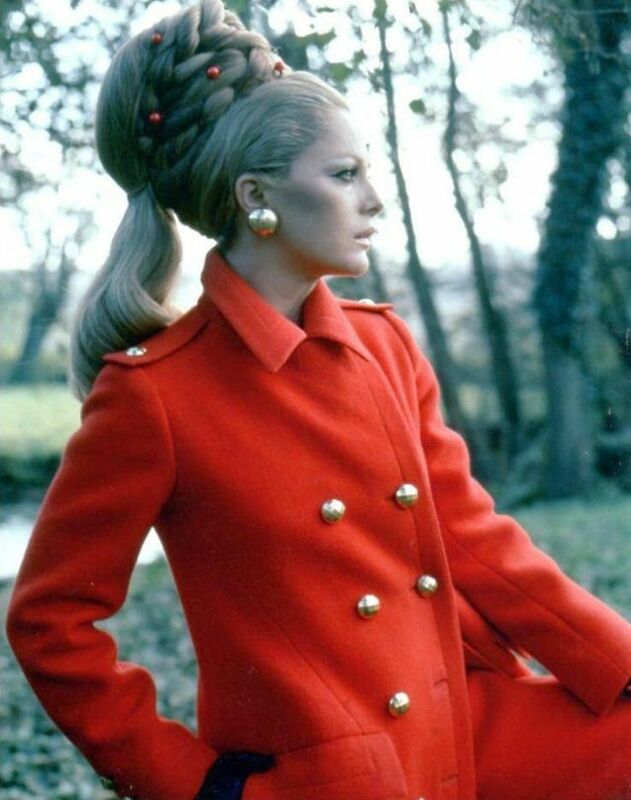 Lis started with musicals but then moved on to more demanding roles including a stint in theatre in Milan where she performed in the Piccolo Teatro di Milano. She became famous for dramatic television productions in the 1960s, making famous the catchphrase, "Con quella bocca può dire ciò che vuole." 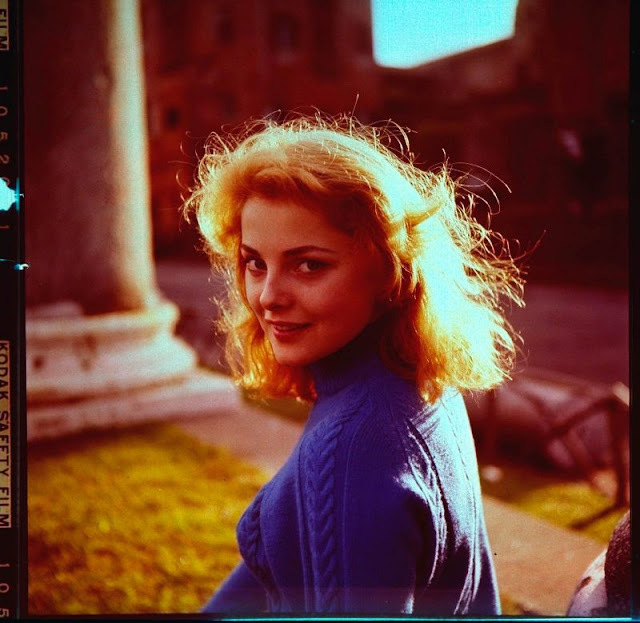 (With such a mouth, she can say whatever she wants). 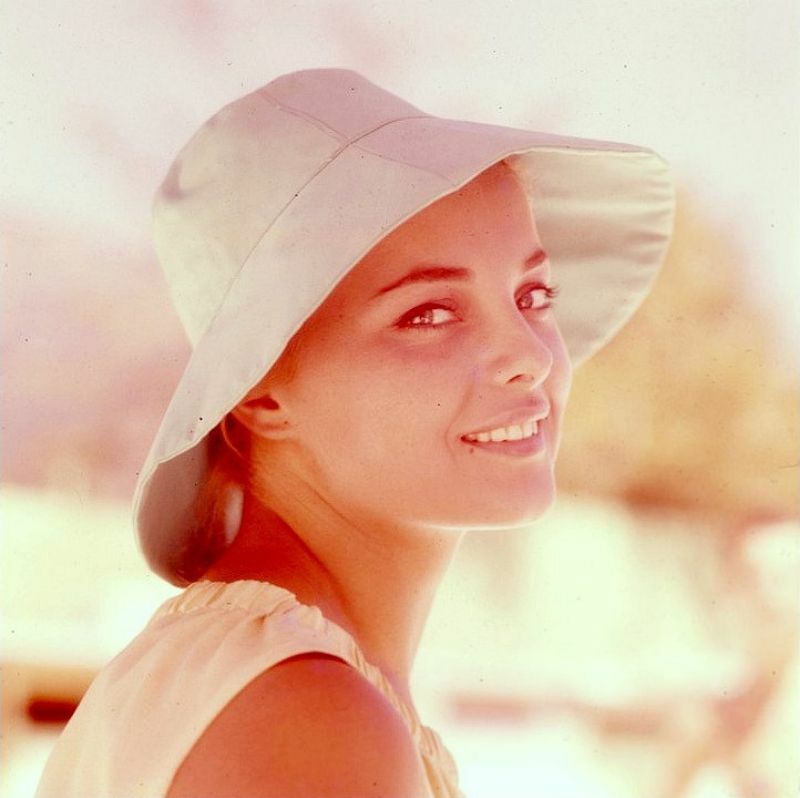 Lisi then started to work in Hollywood appearing opposite such stars as Jack Lemon, Tony Curtis and Frank Sinatra before returning to Europe in the 1970s where she undertook more dramatic and sensitive roles both on film and in television. 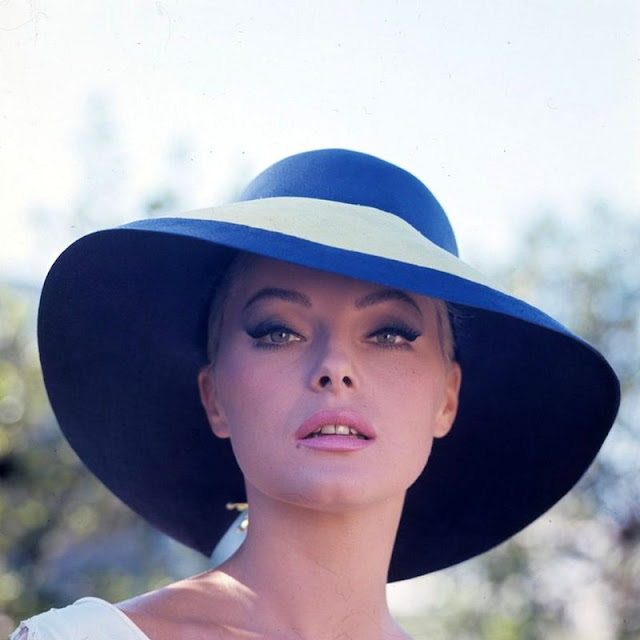 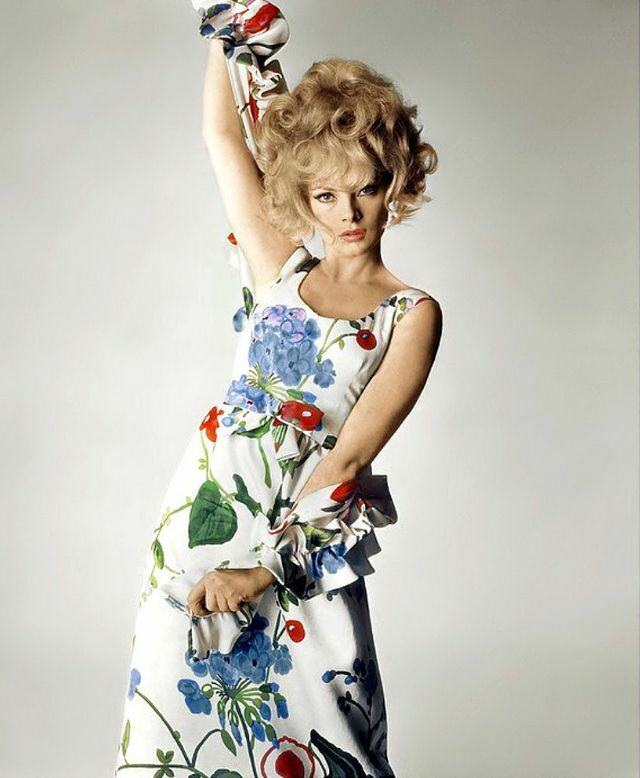 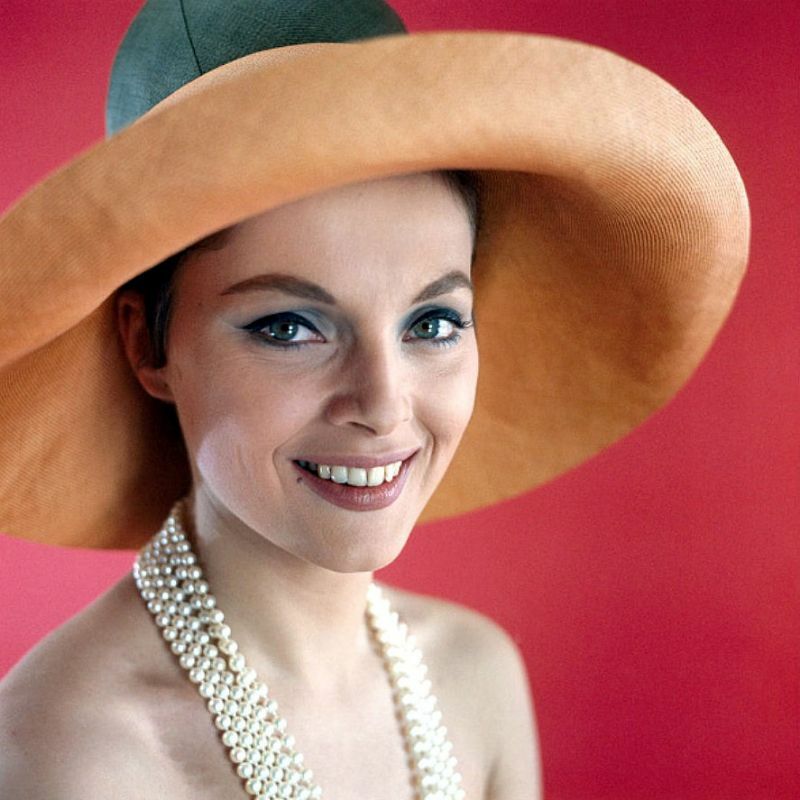 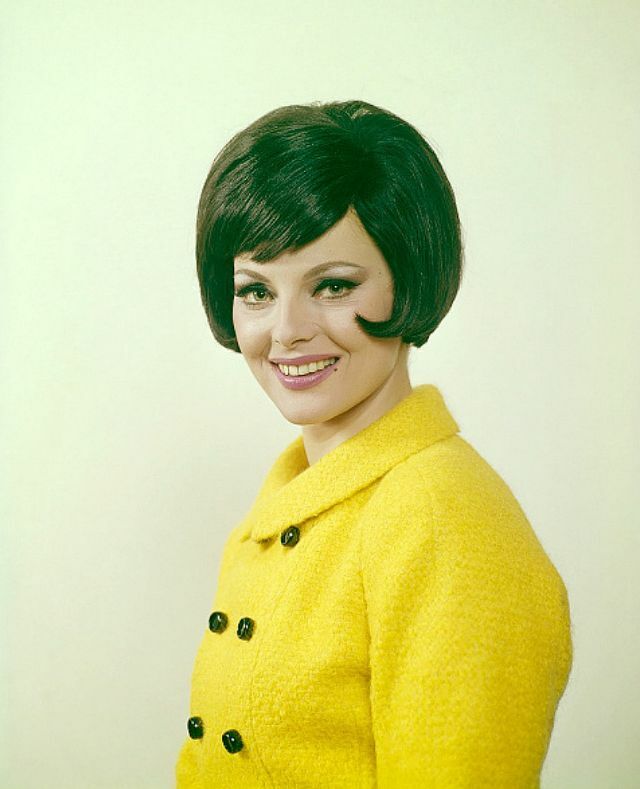 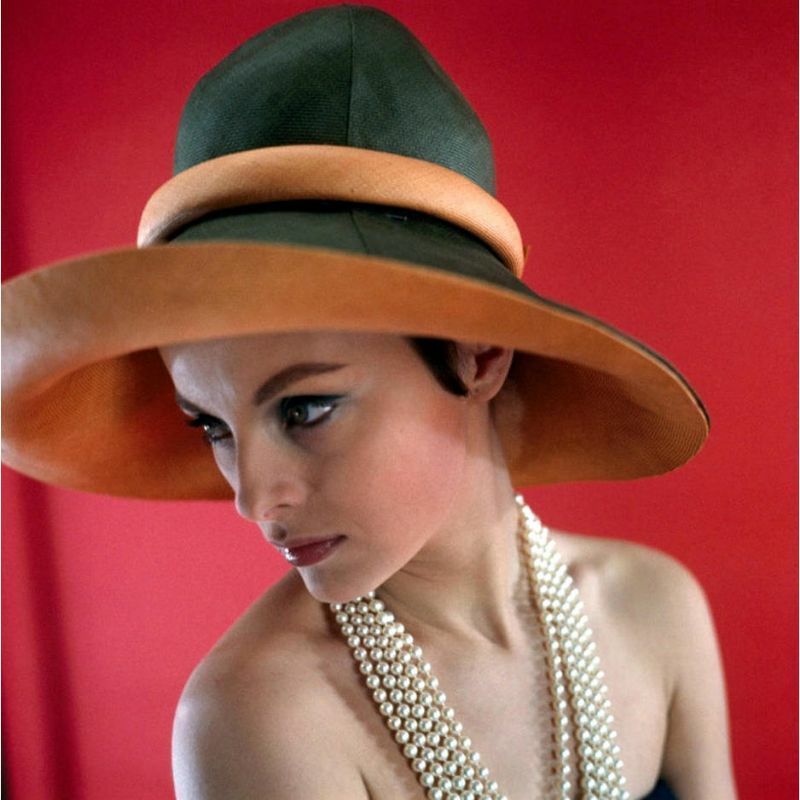 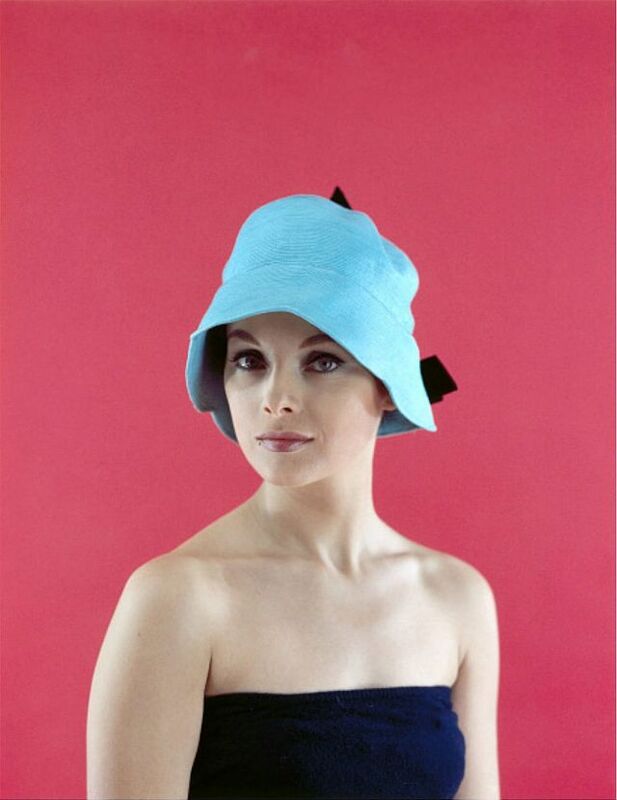 Virna Lisi then participated in many sitcoms and TV series. 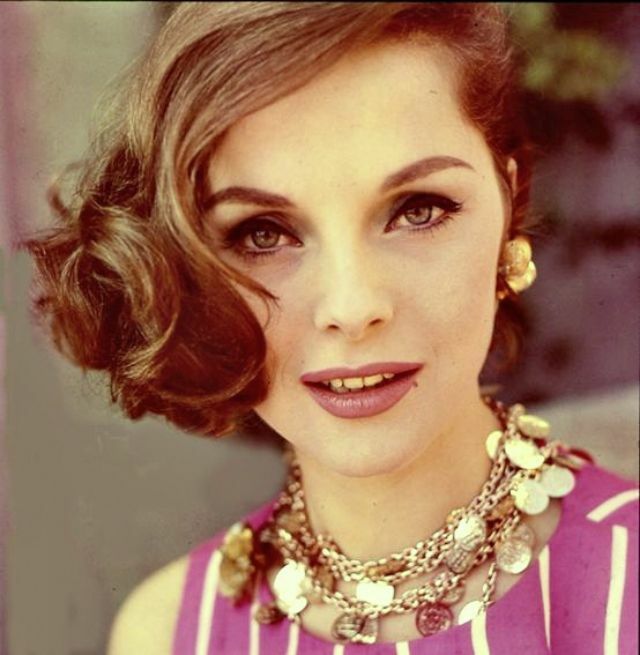 Her last movie was in the Italian comedy-drama Latin Lover in 2014, shortly before her death from lung cancer in Rome at age 78. Take a look at these georgous photos to see the beauty of young Virna Lisi from the 1950s and 1960s.